This cooking class includes introduction to the ingredients, overview of typical Thai vegetables and fruits, preparation of classical Thai dishes. Each student receives the hands on training necessary to master the art of Thai cuisine. Students will have a chance to taste what they cook during cooking class and receive a free recipe book. Every student is provided with individual utensils, wok and stove. 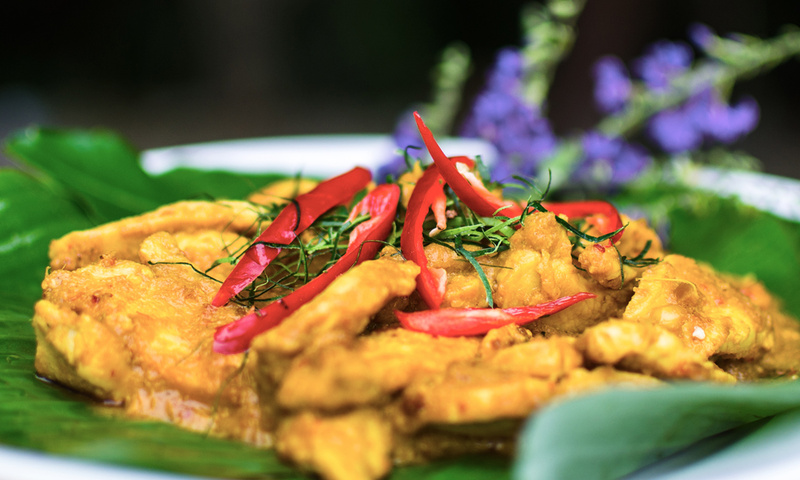 We share our experience in cooking Thai food, and serve as a home restaurant for your parties and celebrations. In addition, we offer a comfort stay in our guest house and meditation practices.